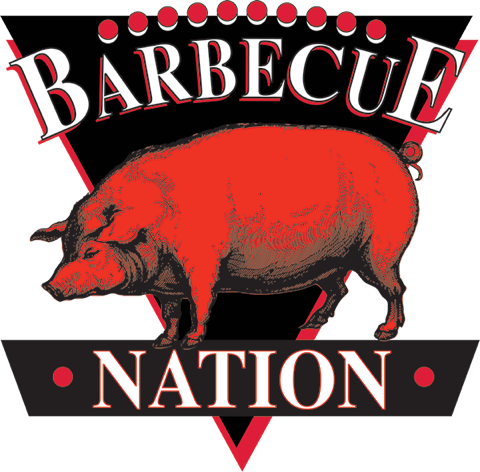 Here’s a link the the Texas Barbecue page at Texas A&M University. Lots of good information here, hope you enjoy. Prev Post: Ayden, NC’s The Skylight Inn: The best there whatever was?